Pack Pro Technologies can design and install complete packaging production lines, with specialized expertise in Vertical Form Fill and Seal Bag Making Machines. It is our in-depth experience and understanding of our client’s packaging needs that makes Pack Pro Technologies the ideal partner for customized bag filling production lines as well as project consultation, machine installation, maintenance, spare parts supply and personnel training. 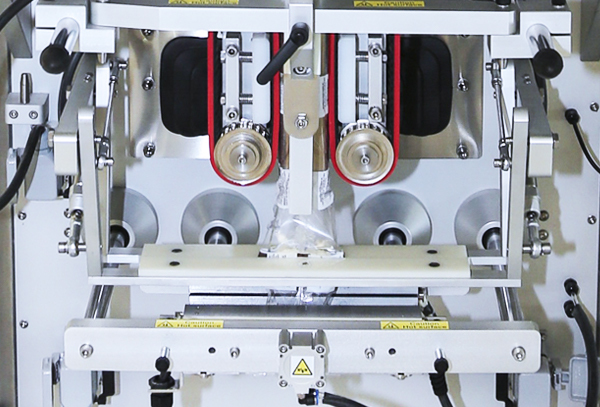 The Line Equipment range of vertical form fill and seal bag making machines are designed to match the needs of the food, cosmetic and pharmaceutical industries. 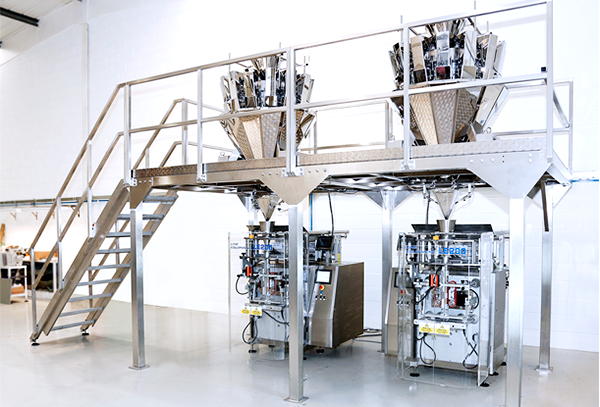 Designed and built to give a consistent and reliable performance, ensuring the machine is available for production when needed, whether packaging granules, liquids, powders or solids. 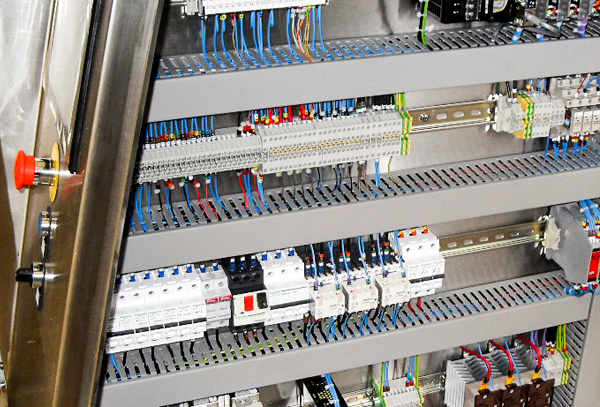 A PLC Upgrade can be a cost effective way to keep pace with technological advances since installation, or updates in terms of safety legalisation and can increase the life of your machine for years to come. 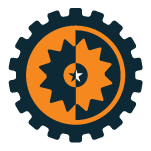 Pack Pro Technologies service offerings include Project Engineering and Consultancy, Complete Relocation Management, PLC Upgrades, Maintenance Contracts and On-Site Machinery Breakdown Service. All customers receive 24 Hour Telephone Support. 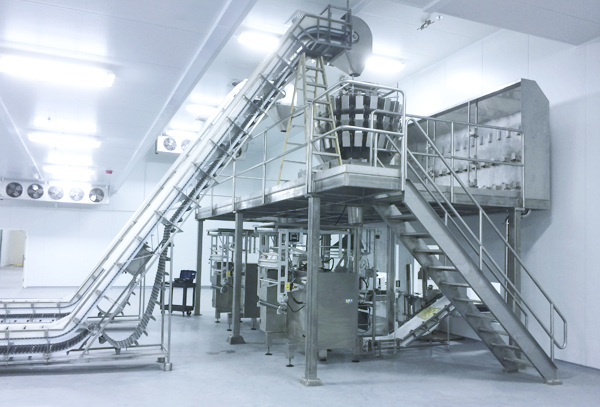 Pack Pro Technologies supply complete packaging lines or can add/replace ancillary equipment to existing lines including gantries, weighers, conveyors, printers, augers & pumps. 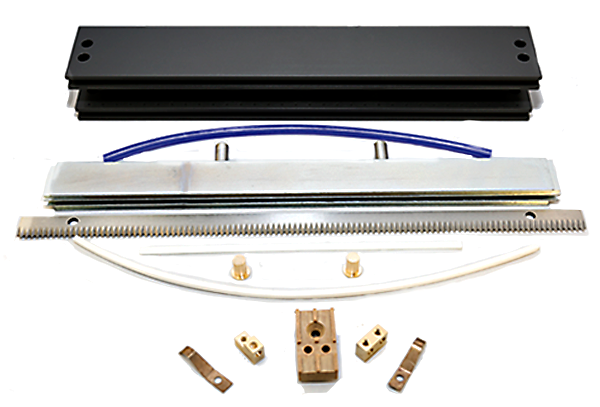 Pack Pro Technologies works with multiple manufacturers to ensure you get the correct replacement parts for your equipment. We stock and source many manufacturers’ products, including Sandiacre, Line Equipment & Rimor. If we don’t have an item in stock, we will work to source it for you and give you the best possible price.